Where to eat? That's a probably a very common questions that you ask everyday, but very hard to answer ! I know... ! Isn't it good if you have a personal guide that you can rely on? A restaurant guide here in Jakarta, that we already have, usually are sponsored by Banks or other brands, or even the restaurant itself. So how do you get an objectives review if they are sponsored? Worry no more! 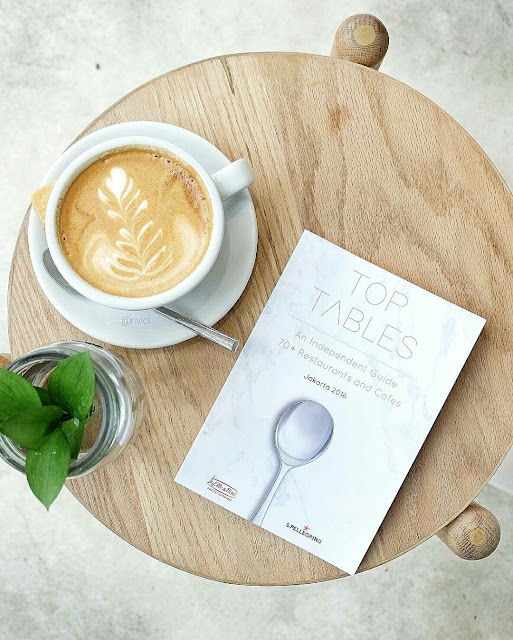 Here I present you an Independent Restaurant Guide Book that just launched its First edition, Top Tables : Jakarta ! Why is it called independent? Because they pay for their own food and came as a regular customers, so they can gives a honest review and feedback according to their experience. The first 2016 -2017 edition took the place in Jakarta, curating all the finest restaurants around, from 'middle to high' restaurants. 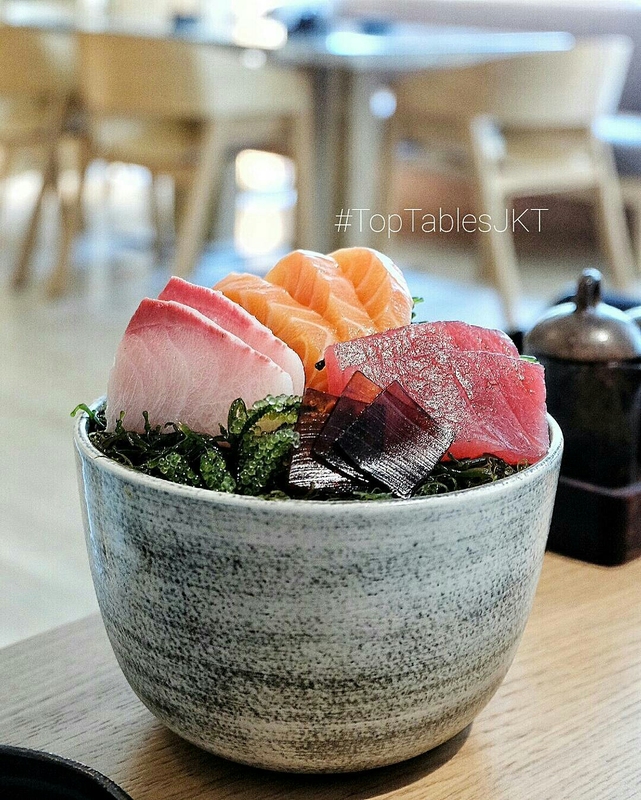 Top Tables beliefs in the 'Trinity of Dining', which is Food, Service and Ambiance. 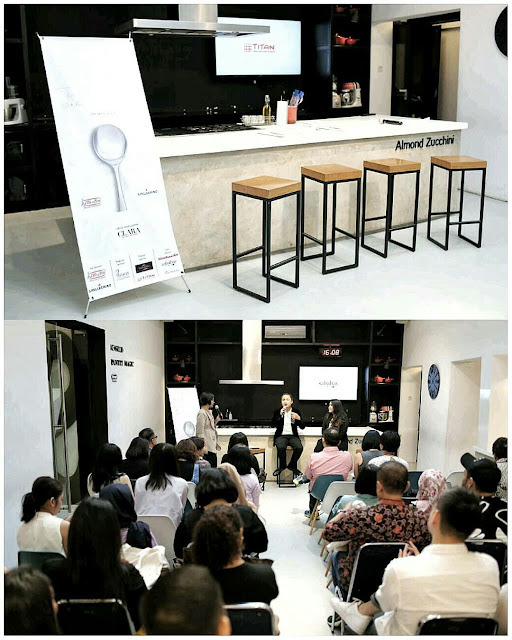 So all of these three elements elaborating together, creating what it calls the 'Memorable Dining Experience'. Top Tables also doing their own ratings, using 'Spoon' as their symbol. 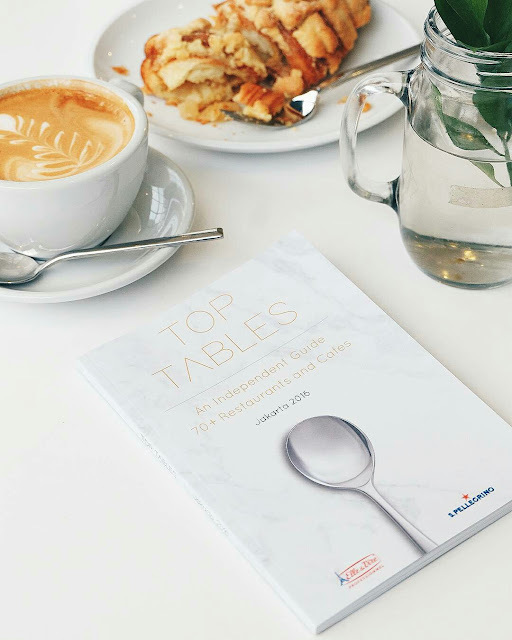 1 Spoon is 'A Good Restaurant to Visit', 2 Spoons are 'A Great Restaurant worth Special Occasion' and the highest, 3 Spoons are 'Exceptional Cuisine and Flawless Service leads to a Memorable Dining Experience'. So which restaurants that are on the list of 1, 2, or 3 Spoons ? Make sure you get a copy at Beau Jakarta, Pantry Magic Jakarta and Titan Baking Store! 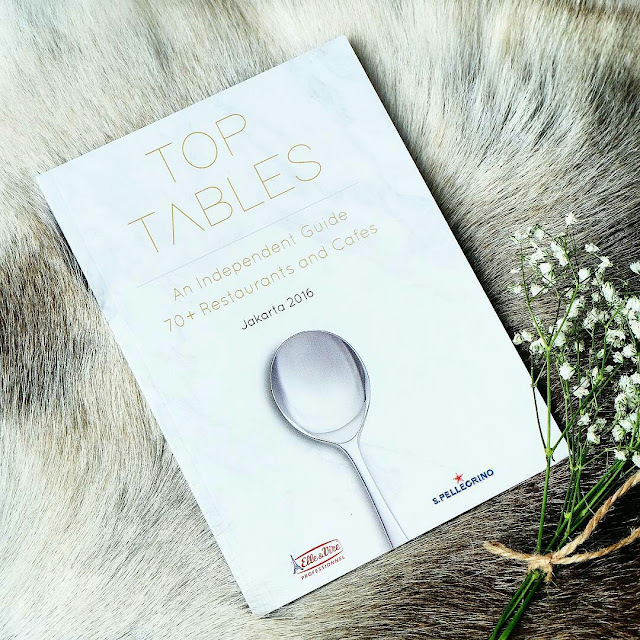 Or you can order online to toptablesguide@gmail.com ! Thanks a lot for such reviews about restaurants in Jakarta! It will be awesome if I find some discounts by UKessays as well not only this random article.